The sun is out, the sky is blue you have nothing to do all day except relax and play and you look outside to what used to be your gorgeous swimming pool and what used to bring joy and laughter is a hole full of your tears. There are a host of problems that developed over the last few seasons of your pool’s use and now it’s virtually impossible to enjoy your pool because it needs repair. East Valley Pool Master can assist you and restore the good time your pool used to be before it developed so many trouble areas. 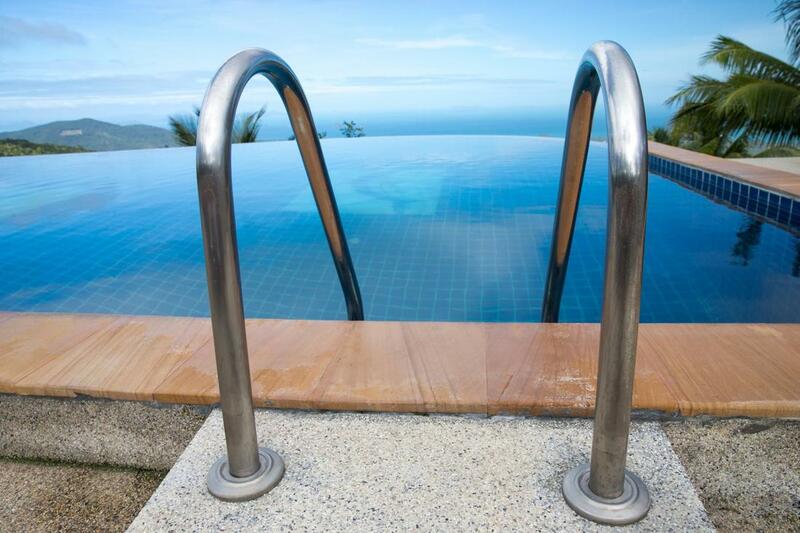 We are masters of pool repair with years of experience having helped countless clients. There are some obvious reasons why your pool may require service, but there are some areas like leaks where you may not know the extent of the problem and you require experts who can provide a free evaluation that that you understand the precise nature of your pool’s problem before you decide it’s worth repair. There are some issues such as leaks where it’s not always possible without the assistance of master pool repair specialist. The only symptom you may experience is the need to constantly fill water into your pool that doesn’t have anything to do with the normal loss of water through evaporation. There are many gorgeous designs for tiling your pool, but they are more than just an aesthetic choice, swimming pool tiles also help with easy cleaning maintenance on the floor of and water line areas of your pool, but when you have cracked tiles it could be a sign of a leak or more serious structural problems based on the location of your pool. Our pool repair specialists can take a look and find out the precise nature of why your tiles are crack and they can replace the cracked areas to return your pool to the stunning mosaic design featured previous to the damage. There are a host of problems that can go wrong with your swimming pool functioning properly and most common among them is a poorly working pump. There are some basic signs you can detects such as strange sounds coming from your pump or the motor shutting off unexpectedly, but many of these problems require specialized knowledge to resolve the issue. It’s suggested that you read your manual but many times you will still need some degree of specific knowledge to make accurate repairs so calling a professional is advisable so that the damage isn’t exacerbated from amateur mistakes in repairs. Your swimming pool liner has a lifespan and the typical liner lasts for about 10 to 12 years before it needs replacement. There are several signs to lookout for such as slippage on the liner as well as wrinkles, stains from chemicals and sun damage, and leaks. Many times you will need careful evaluation from a professional to determine if your liners needs replacement. We can provide expert feedback and let know if you can wait another season by making spot repairs.